As promised… here are a few pics of the fabulous cake – yes, cake!! 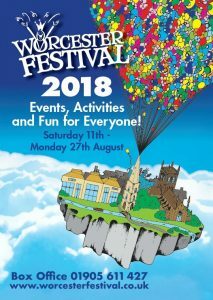 – that Oak Furniture Land donated to the Festival in celebration of the opening of their first Worcester store in Blackpole… How amazing is that?! ?